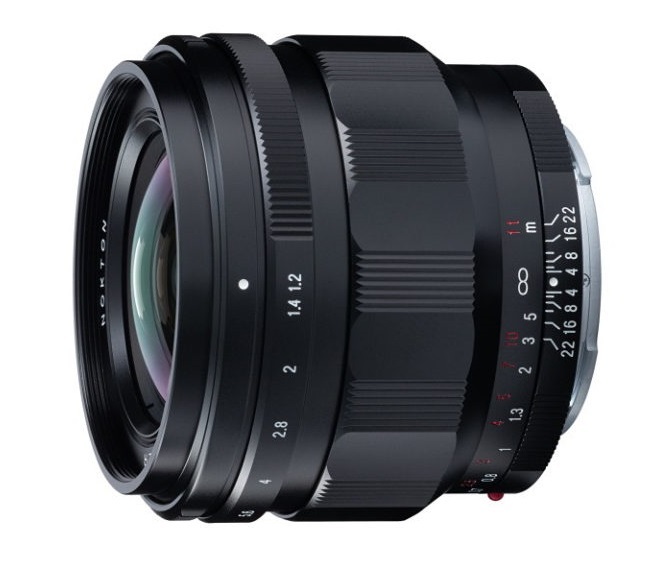 Cosina Japan announced the new Voigtlander Nokton 50mm f/1.2 Aspherical Lens for Sony E-mount will start shipping on April 19, 2019. Scheduled to be released on Friday, April 19, 2019. The price in Japan is ¥150,000 (excluding tax). The US price hasn’t announced yet.